It's been awhile since I've had some Peas n' Rice so I thought I would make some this week. I'm lucky in that I have access to Pigeon Peas here, but if you don't have any in your store, just use some black eyed peas. They work very well. 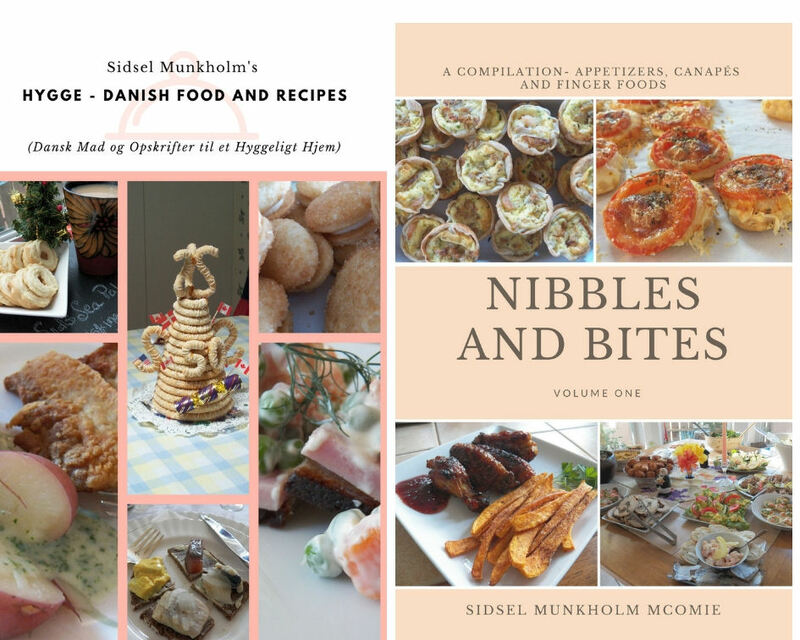 And my version of this dish isn't as totally authentic as it could be, but I make it to our taste, and we like it this way. Most recipes call for salt pork, but we like the flavour of ham in this dish. This is a great way to stretch a little bit of ham to feed a lot of people. To start with, get your ham out and cut it into little bitty pieces. Throw in a couple slices of bacon as well, bacon goes with everything. You want a fine dice here. You need about about 4 oz. or more. As I said, this is a great recipe for stretching a little bit of meat. And with the rice and peas, you're actually getting a lot of protein as well as some complex carbs. It's all good. stir it once in a while as you're chopping up a green pepper, a stalk or two of celery, and an onion til they are also a fine dice. Throw them into the pan with the sauteed meat and cook until the veggies are cooked through, and getting a little mushy. And another couple of tablespoons of Tomato Paste, if desired. 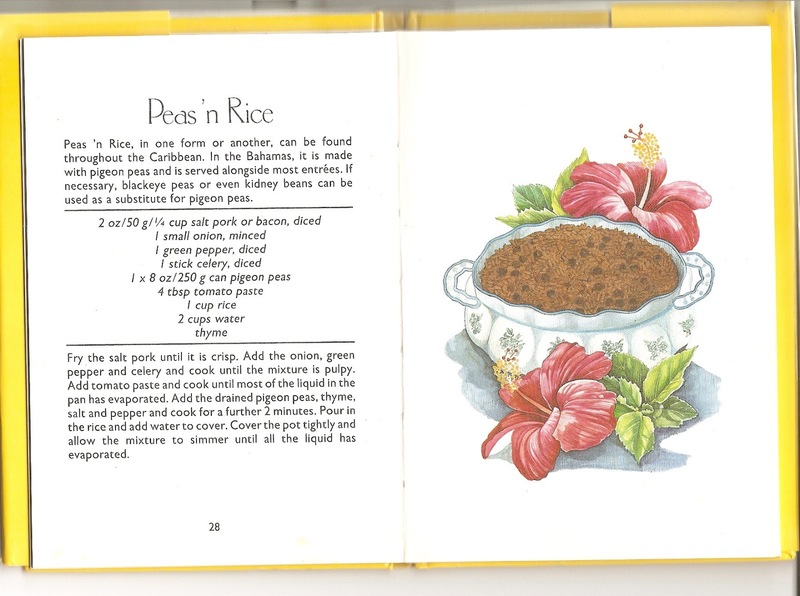 I like my Peas n' Rice with a fair amount of tomato paste. Serve alongside some Bahamian Mac n' Cheese, and enjoy with a nice cold Kalik. Saute the bacon and ham until they are nicely browned, add the veggies and saute lightly, cover and let cook for about 10 minutes on low heat, stirring occasionally. Add the tomato paste and continue to cook, stirring frequently. Add the Pigeon Peas and continue to cook for a few more minutes. Finally add the rice and water as well as the thyme, cover and let cook until the rice is done. Serve alongside a grilled meat or Mac n' Cheese. 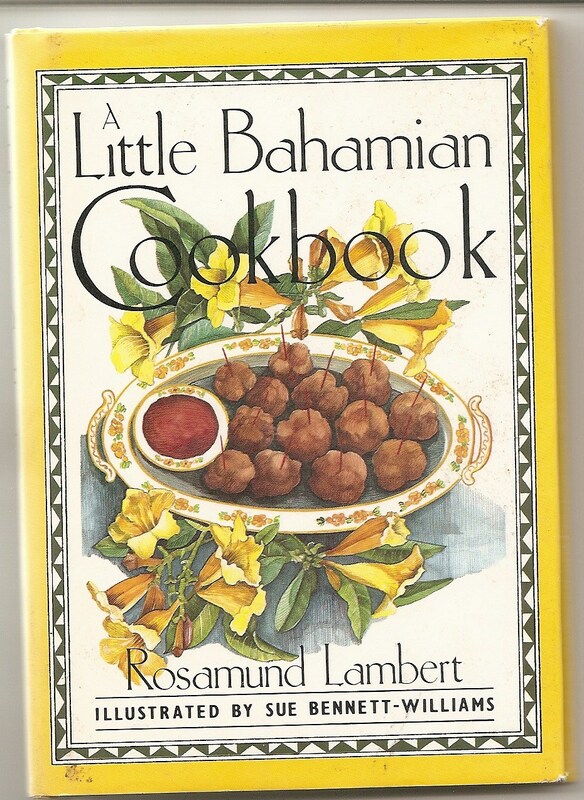 One of my treasured cook books is this one, I bought it in the Bahamas almost 20 years ago. And this is where I go for the recipes, of course I had to put my own spin on the Peas n' Rice. I've made this the 'proper' way before, but really like the smoked flavour of the bacon and ham better. Three Bean Salad and Senior Lunches.